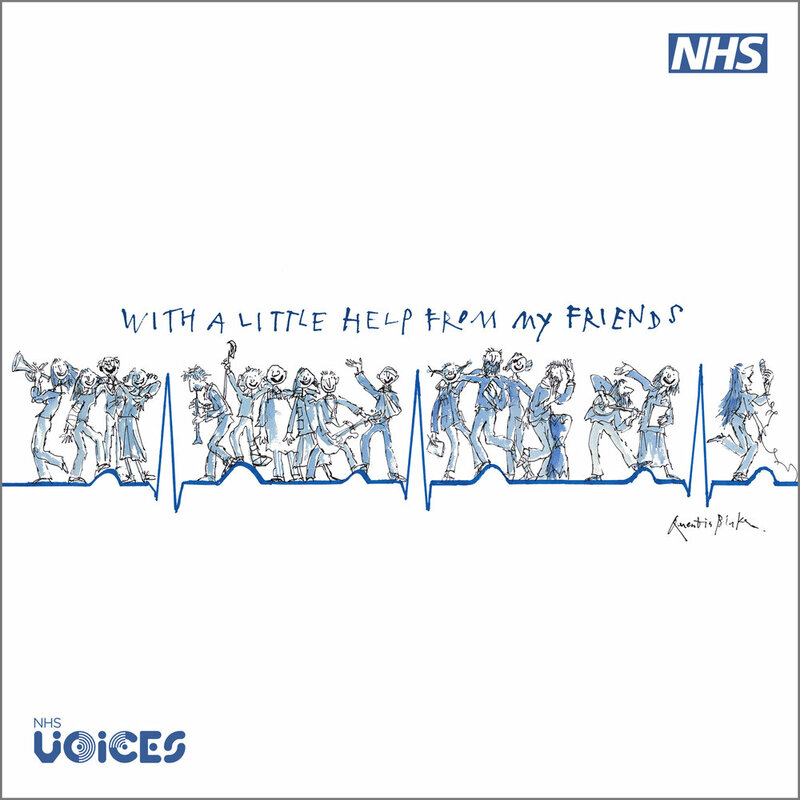 With A Little Help From My Friends is available to download now from all major sites. You can download from multiple sites and all will count towards our chart position. All money raised from downloads will go to NHS charities.